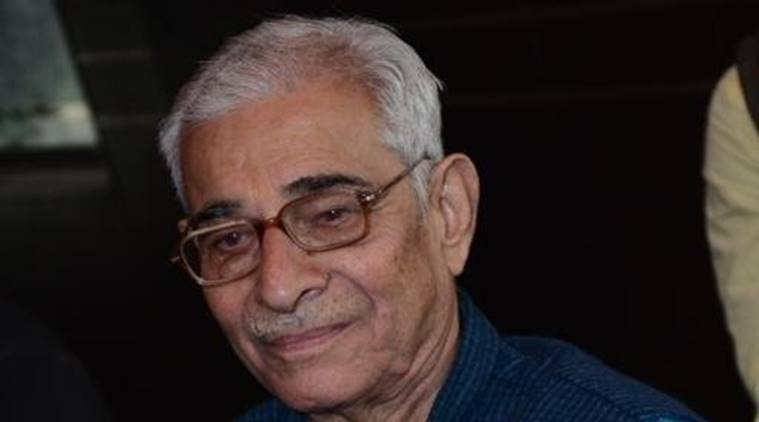 Madhya Pradesh Governor and Chancellor of the Universities O P Kohli has appointed two new vice chancellors for two universities in the state. Professor Pramod Kumar Verma of Vikram University, Ujjain has been appointed as the vice chancellor of Barkatullah University, Bhopal last night with immediate effect in place of Dr. Murlidhar Tiwari, a public relation department official said on Saturday. Verma is the professor of Applied Geology and his tenure will be till further orders, he said. Dr. Mukesh Kumar Tiwari, professor and head of the department, Post Graduate Studies and Research in History in the government girls college, Shahdol has been appointed as the vice chancellor of Pandit SN Shukla University, Shahdol for a period of five years from the date of assuming charge, the official added.